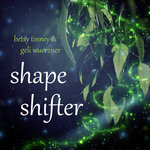 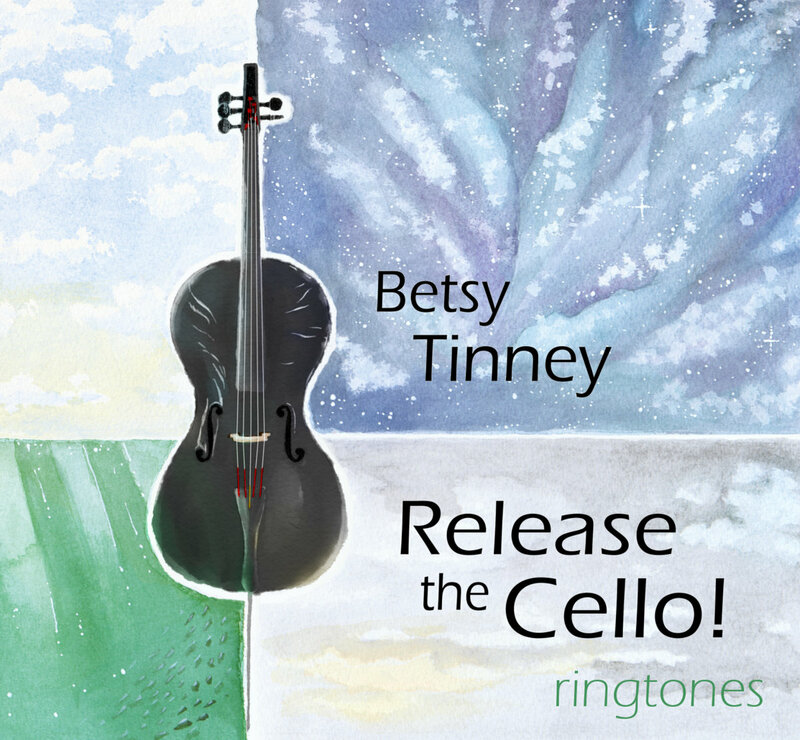 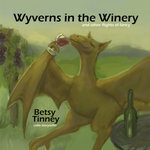 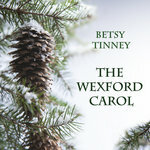 A 25-second "ringtone cut" of the song Huntress (Betsy Tinney: Release the Cello, January 2014). 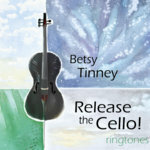 Please note that this is just the ringtone file and does not include/provide installation to your phone. 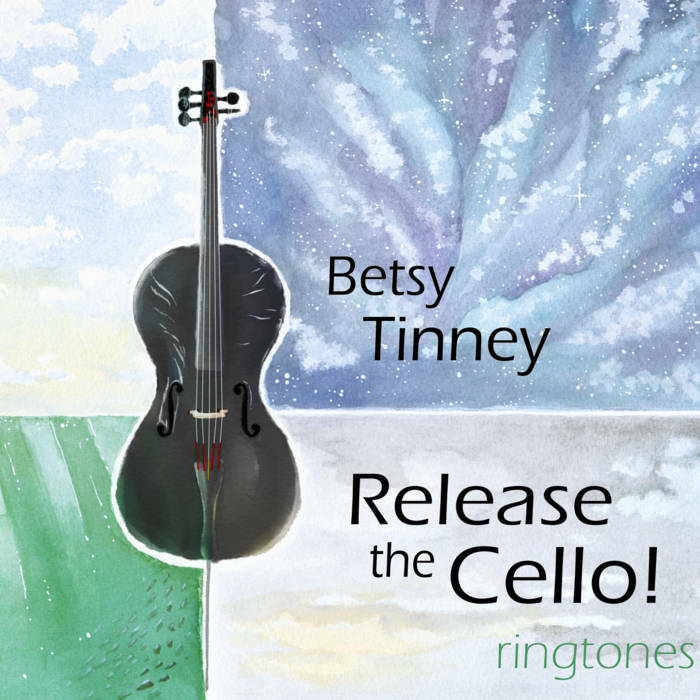 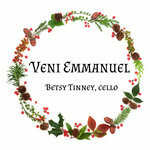 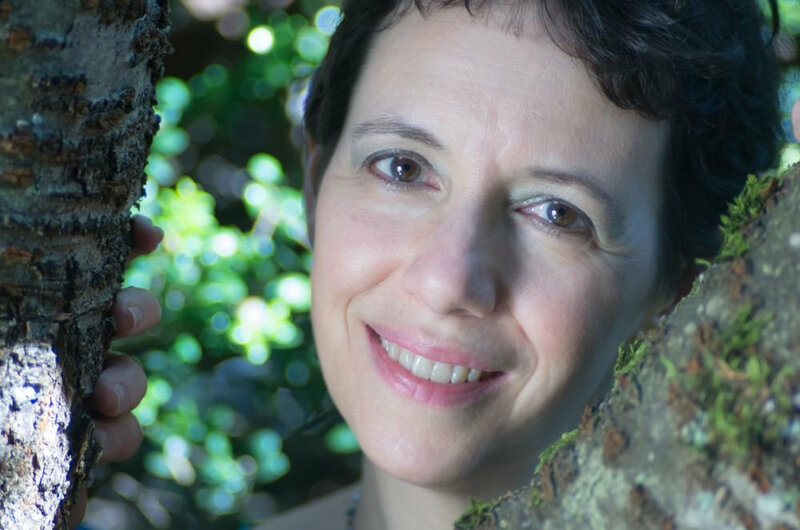 Cello: Betsy Tinney. 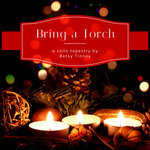 Fiddle: Alexander James Adams. 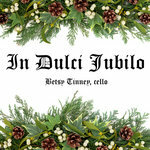 Djembe: SJ Tucker.